Using a pressure washer is a fast and efficient way to rejuvenate the clean shine of your property. However, certain precautions must be followed to keep you safe from injury and your property clear of damage. A pressure washer stream can be up to 50 times stronger than a regular garden hose, and can even take the paint off of your surface if you aren't prepared. 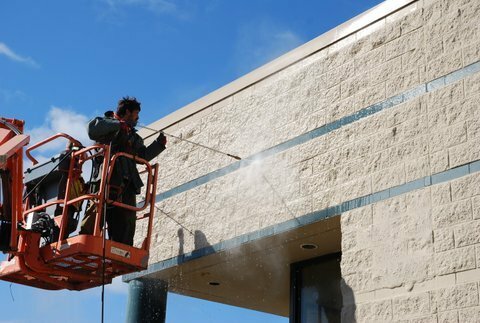 Use these crucial tips to ensure pressure washing success and safety. Wear goggles, ear covering, and even layers such as gloves, boots to protect your skin. Scan the area to be sure no one will be in the way of the washer's blast. Pay attention to the wind, as gusts could blow the stream back at you and other aspects of your property. Only use cleaners that are approved for pressure washers, or else you could face environmental and mechanical consequences. Cover with a drop cloth or rinse your foliage with water before, during, and after washing to protect them from the chemicals. Secure each piece of the washer as every component is under pressure and could result in projectile parts. Don't start too close to the surface you're washing, or else you risk damaging the material. Keep an eye on the direction of the nozzle at all times. Avoid doors, windows, vents, overhangs, enclosures, landscaping, and vehicles as these are all susceptible to damage. Unless they are completely turned off, evade any outdoor electrical units as well. Be sure to avoid spraying upward, especially under gutters and siding laps. When it comes time to clean up your property, be sure to follow each of these tips for an effective and safe pressure washing experience. 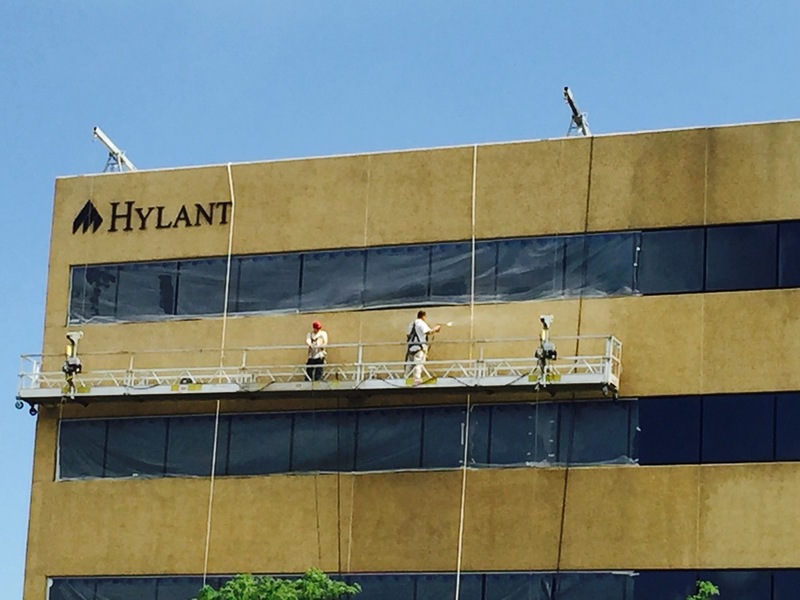 Southwest Company Pressure Washing around Northeast Ohio.